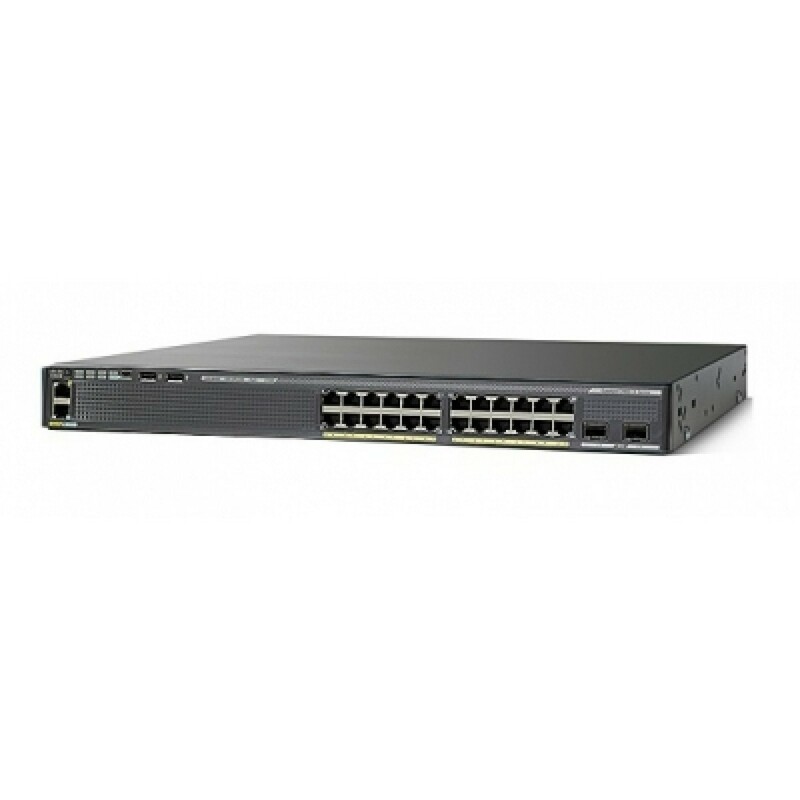 Cisco Catalyst 2960-XR Stackable,24ports switch. WS-C2960XR-24PD-I, Cisco Catalyst 2960-XR Stackable,24ports switch. 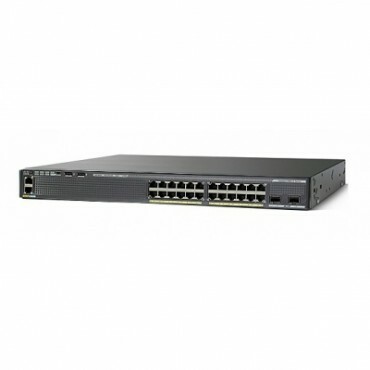 You're reviewing: Cisco Catalyst 2960-XR Stackable,24ports switch.